An oboe d’amore is slightly larger than the common oboe and is considered the alto of the oboe family. MMI’s collection of new oboe d’amores will help you produce that rich sound you’ve been after. We stock a wide range of high quality instruments from the leading brands in the industry. 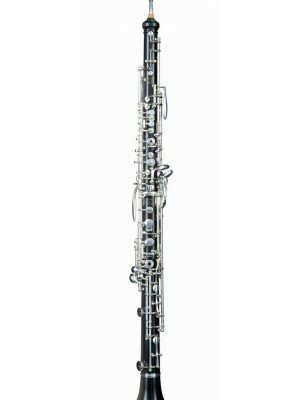 Explore below to learn more and buy a new oboe d’amore today to get the richer sound you’re looking for.